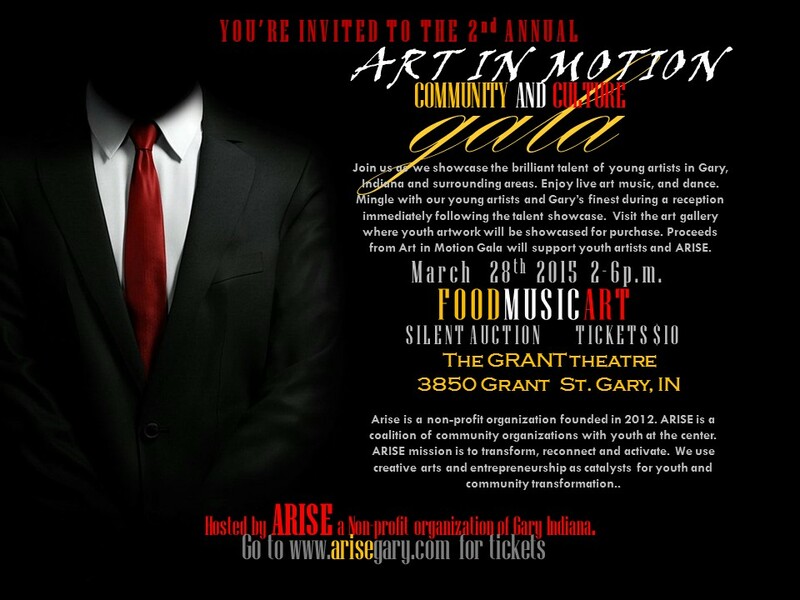 Next Saturday (3/28/15) I will be apart of Arise’s 2nd Annual Art In Motion Gala in Gary,IN. “Join us as we showcase the brilliant talent of young artists in Gary, Indiana and surrounding areas. Enjoy live art music, and dance. Mingle with our young artists and Gary’s finest during a reception immediately following the talent showcase. 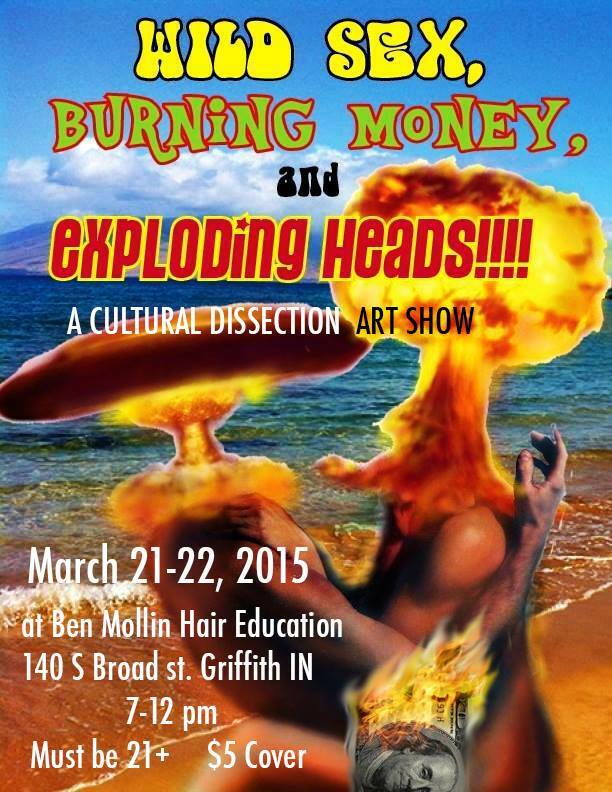 Visit the art gallery where youth artwork will be showcased for purchase. Proceeds from Art in Motion Gala will support youth artists and ARISE.